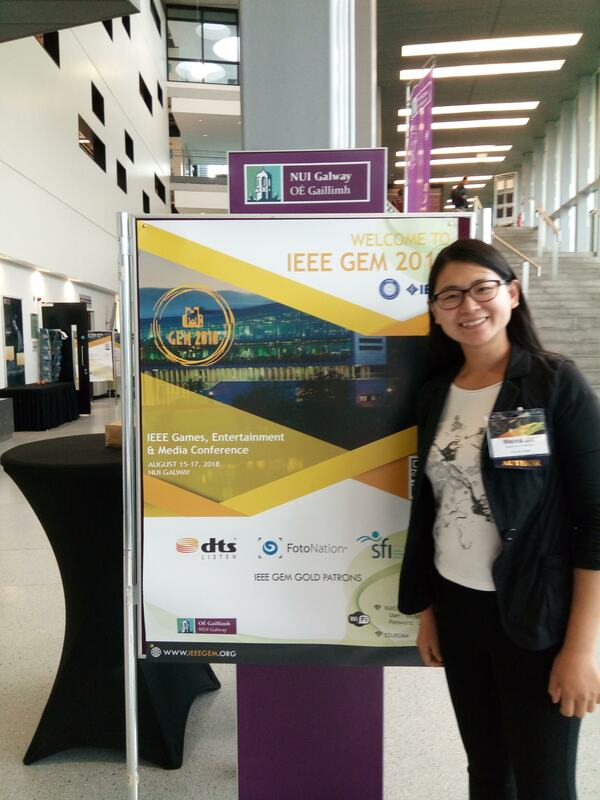 Weina Jin, a Pain Studies Lab Ph.D. student, presented her research on using machine learning to predict cybersickness at the IEEE GEM 2018 conference in Galway, Ireland on August 17, 2019. In her 20-minute talk, Weina outlined the challenges of building predictive models for cybersickness research. To address these problems, she and her colleagues used a pure data-driven approach. They constructed a dataset for this problem, collected VR gameplay data labeled with a cybersickness core and built machine learning models. In their pilot study, results showed that their machine learning could model cybersickness in real-world VR gameplay settings. The presentation was part of Session 3.4: Deep Learning Techniques for GEM. 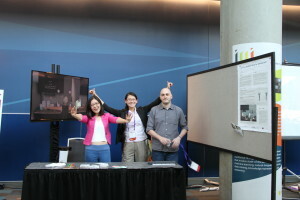 Their full peer-reviewed paper will appear in the IEEE GEM’s Conference Proceedings: “Automatic Prediction of Cybersickness for Virtual Reality Games” by Weina Jin, Jianyu Fan, Diane Gromala and Philippe Pasquier. The IEEE GEM (Game, Entertainment, and Media) 2018 conference is a platform for disseminating innovative research and development work on game, entertainment, and media technologies. Prof. Diane Gromala, Prof. Chris Shaw, and Weina Jin attended the Canadian Pain Society’s 39th Annual Scientific Meeting in Montreal, May 22-25, 2018. Weina Jin, Diane Gromala, Junbo Bao, Yabin Guo, Tianpeio Shen, Oliver Schulte. 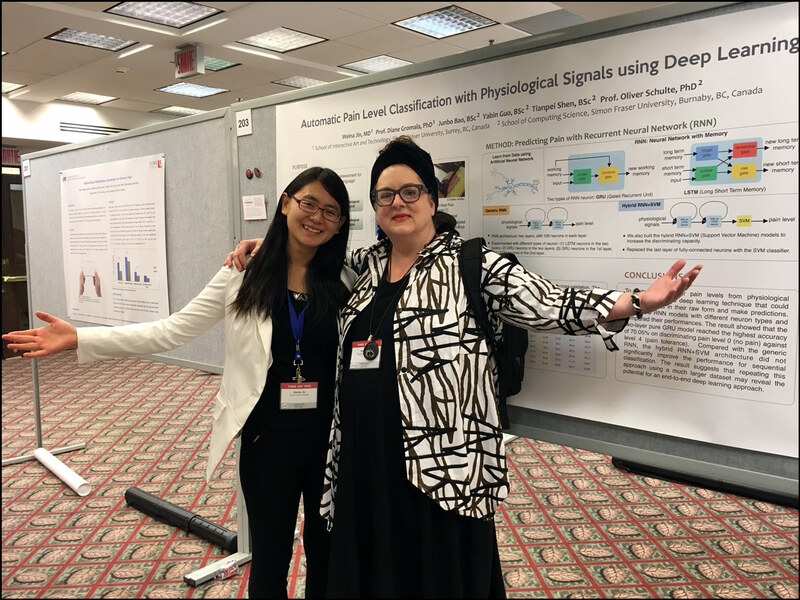 Weina Jin presented results from her research study using deep learning to automatically recognize pain levels from physiological signals. This approach may help to better infer pain from patients who cannot express their pain verbally, such as infants, patients under anesthesia, or patients with dementia. The Canadian Pain Society’s 39th Annual Scientific Meeting promotes competency-based education and advocates on behalf of patients with acute and chronic pain by bringing together basic scientists and health professionals who are interested in pain research and management. Dr. Diane Gromala, Dr. Faranak Farzan and Dr. Sylvain Moreno won the Judge’s Grand Prize at Stanford’s Innovation Lab @ the Innovations in Psychiatry and Behavioral Health: Virtual Reality (VR) and Behavior Change Conference. Faculty members at Simon Fraser University in British Columbia, the Canadian team is exploring VR for addiction recovery in a very specific way, drawing on their combined expertise in neurotechnologies, brain science & VR. Dr. Diane Gromala, Canada Research Chair in Computational Technologies for Transforming Pain and pioneer in VR for Chronic Pain. 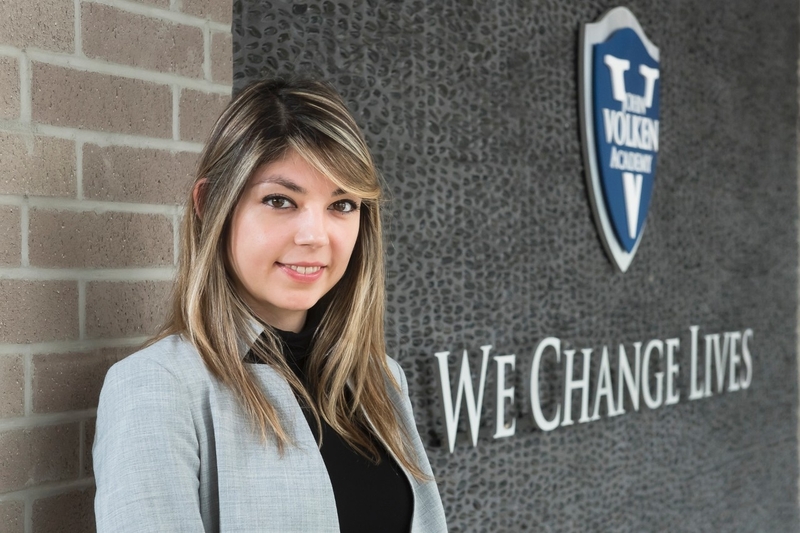 Dr. Faranak Farzan, Chair in Technology Innovations for Youth Addiction Recovery and Mental Health and pioneer in Neuromodulation Technologies. 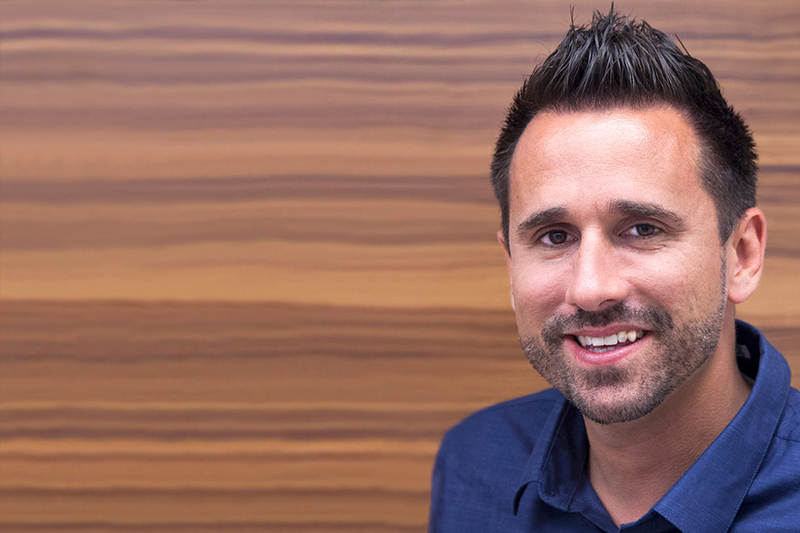 Dr. Sylvain Moreno, Head of Innovation of Neurodevnet, a Canada-wide research network and National Centre of Excellence (NCE), and Director of SFU’s Digital Health Hub. 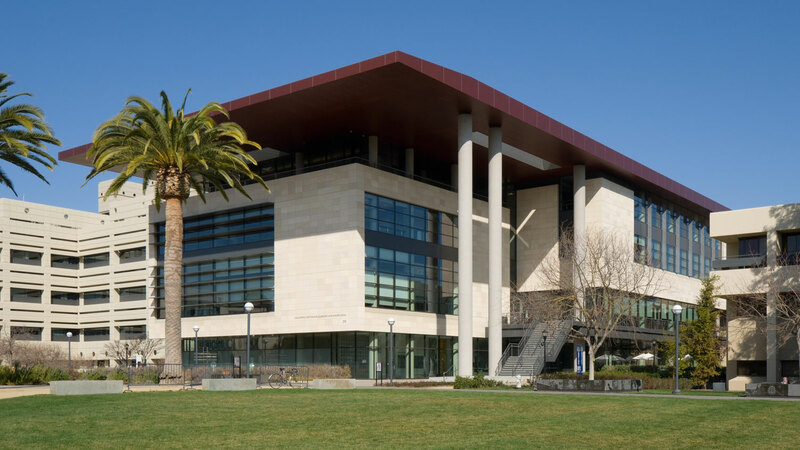 3rd Annual Innovations in Psychiatry and Behavioral Health: Virtual Reality and Behavior Change conference, Stanford University, School of Medicine, October 6-7. Dr. Faranak Farzan, Dr. Diane Gromala and Dr. Sylvain Moreno were named one of five finalists in the Innovation Lab, a “shark tank” style competition for innovative ideas using VR in mental health domains. The Innovation Lab is part of the 3rd Annual Innovations in Psychiatry and Behavioral Health: Virtual Reality and Behavior Change conference at Stanford University’s School of Medicine, 6-7 October 2017. 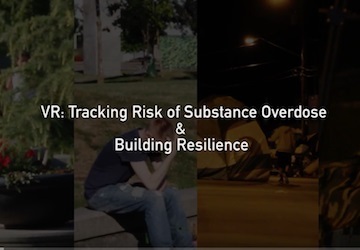 The triumvirate’s submission in the competition was entitled VR Tracking Risk of Substance Overdose & Building Resilience. Stay tuned for the results! 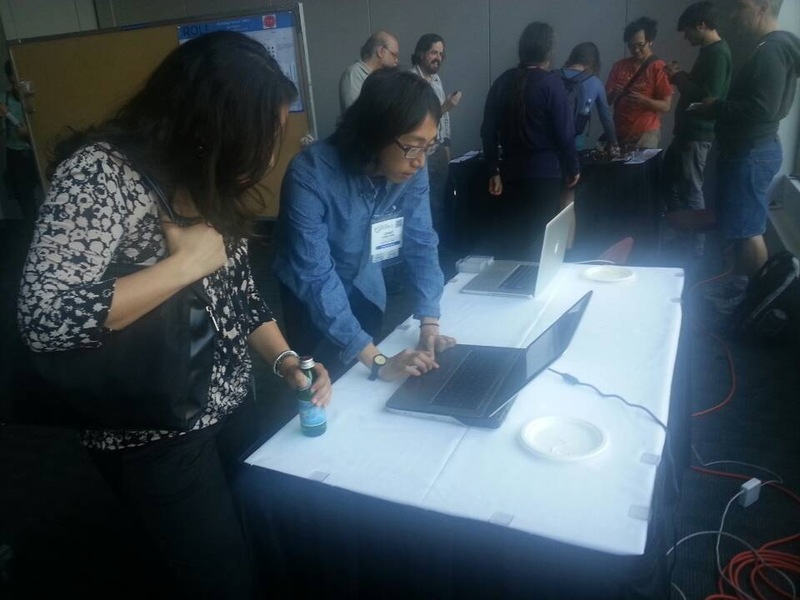 Pain Lab Ph.D. students Xin Tong, Servet Ulas and Weina Jin demonstrated their empathy game AS IF in CHI 2016 Student Game Competition. As one of the finalists they earned a Certificate of Recognition and AS IF also drew a lot of attention from attendees at CHI during the 3-day game demo as well as the final presentation. The game, incorporated with patients embodied experience, puts players in the shoes of people with Chronic Pain to give them insight and have them experience what it may be like living even a single day with this long-lasting affliction. The ACM Conference on Human Factors in Computing Systems (CHI) series of academic conferences is considered to be the most prestigious in the field of human–computer interaction (HCI) and is one of the top ranked conferences in computer science. 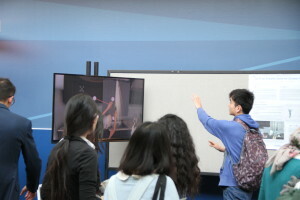 The Student Game Competition is a juried track at CHI. 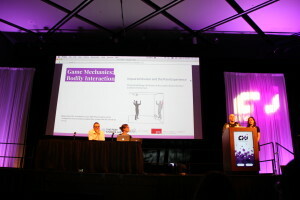 Each game was reviewed by both academic and professional experts in game design and development, with emphasis on expertise in the entry categories. The student competitions at CHI continue to grow each year with increased international representation. The competition always draws a large audience at CHI and has also become a major recruiting opportunity for identifying talented students. Jin, W., Ulas, S., and Tong, X. AS IF: A Game As an Empathy Tool for Experiencing the Activity Limitations of Chronic Pain Patients. Proceedings of the 2016 CHI Conference Extended Abstracts on Human Factors in Computing Systems, ACM (2016), 172–175. 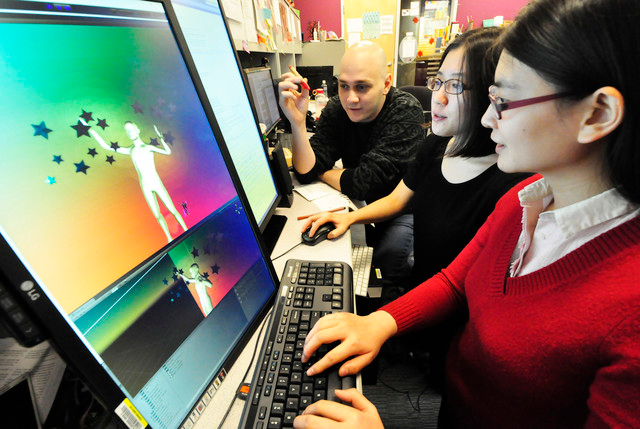 AS IF, a project realized by our graduate students, Weina Jin, Servet Ulas and Xin Tong has been chosen to compete at the CHI Student Game Competition. AS IF aims to foster empathy towards patients who suffer from Chronic Pain by putting the user in the shoes of a patient and simulating the physical hindrances Chronic Pain causes. The participant is asked to complete simple motor tasks which involve touching shapes in a given order to reveal a shape. The tasks and the interactions are tied together with a narrative from the Chronic Pain patients perspective. Our team will be demoing and presenting AS IF at CHI in May 2016, see you there! Dr. Gromala, Dr. Shaw and our new member PhD. candidate Servet Ulas was at SPIE 2016, presenting. 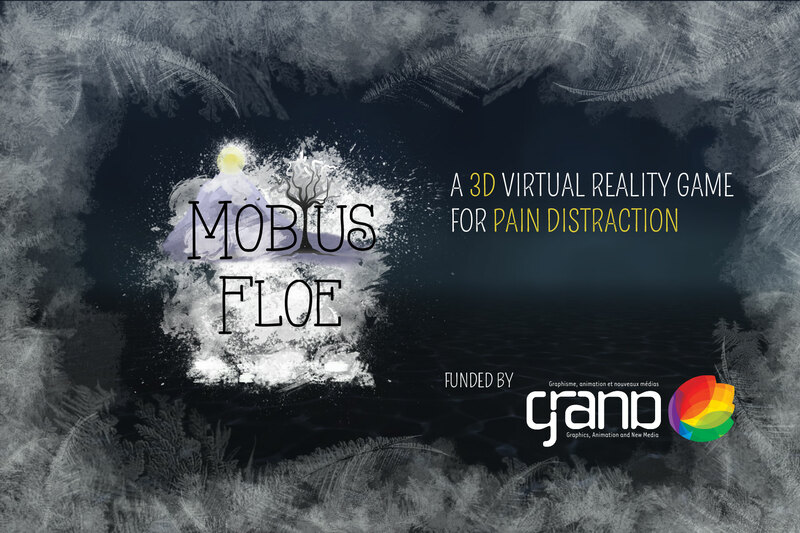 The paper presented in the panel chaired by Ian McDowall was Mobius Floe: an Immersive Virtual Reality Game for Pain Distraction. After a brief overview of our work and what Chronic Pain is and how Pain Distraction works explained by the attention capacity theory, Servet explained the game mechanics and the design decisions involved in the creation of Mobius Floe, how the metaphors employed in the conception of the gameworld may help with the explanation of a complex affliction that can only be managed with a biopsychosocial approach. 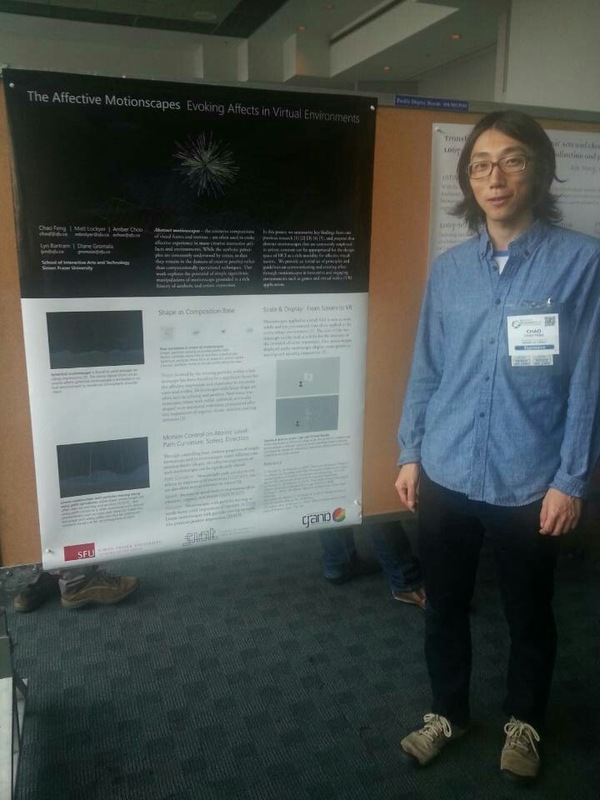 Prof. Gromala, Prof Shaw, and Xin Tong showcased the Pain Studies Labs latest VR project and presented a research paper at this year’s SPIE VR conference in San Francisco. The conference is one of the important Virtual Reality conferences for scientists and artists. 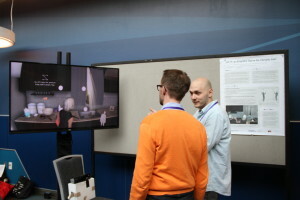 Mobius Floe, a Virtual Reality game designed for pain distraction, was demonstrated in the exhibition session, attracting long lines of participants. In the paper presentation session, Xin presented the collaborative paper about Body Image Body Schema (BIBS) and Virtual Reality. In the paper, Pain Lab researchers Tong, Gromala, Williamson, Shaw and Ischen discussed the relationship between BIBS and VR, and its design implications for VR researchers. 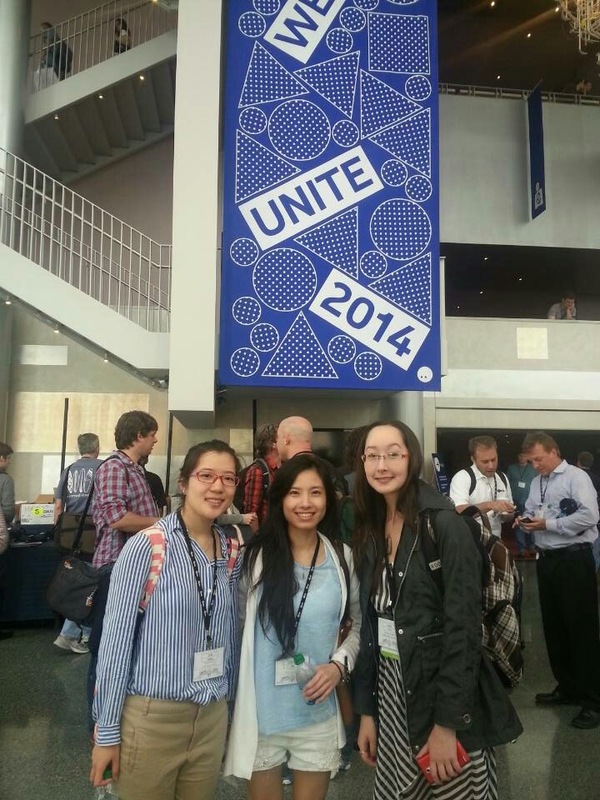 Graduate students Amber Choo and Xin Tong, along with FCATs Undergraduate Research Fellow Cheryl Yu, won two awards at the Unite 2014 Conference in Seattle. Their two-dimensional boardgame – Aztec Treasures – was voted Best Game in the Unity & Windows Training and Porting Lab. Microsofts Surface devices were part of the award. 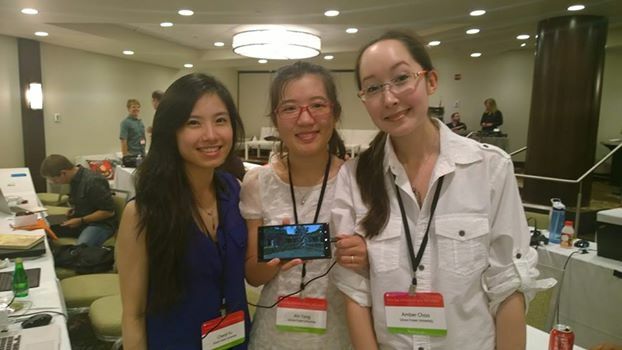 Choo, Tong and Yu, who are Research Assistants in the Pain Studies Lab at Simon Fraser University in Canada, also snagged the Microsoft Surface Award for successfully porting three Virtual Reality (VR) games and one 2D boardgame to Windows phone online application store. Each received a Microsoft Nokia Lumia 1520 cell phone. According to the Pain Studies Lab founder and director, Dr. Diane Gromala, the immersive VR games were developed for patients who live with neuropathic or chronic pain to potentially help them manage this disease, as their early research results indicate. The board game was originally designed in SIATs graduate class in video game design. 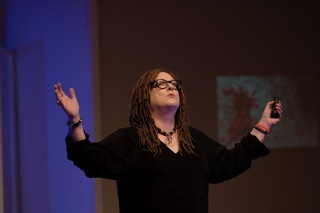 The UNITE conference attracted well over 1,000 attendees. 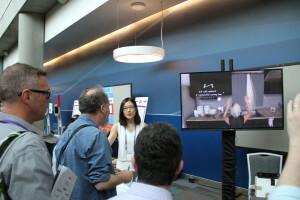 Both Xin Tong and Chao Feng who are graduate students in Pain Studies Lab presented two posters at co-located venues SIGGRAPH/Expressive/Computational Aesthetics 2014. 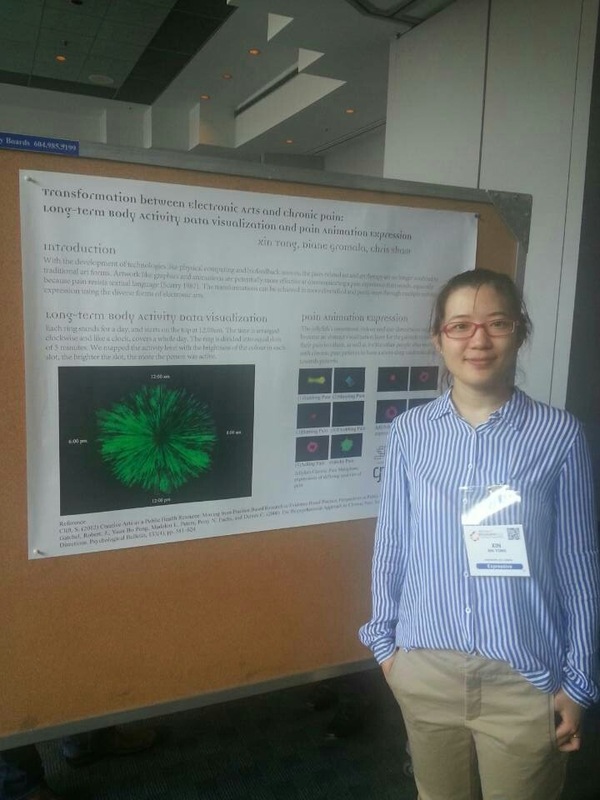 Xins poster presented her new pain expression visualization design and pain patients activity data visualization. Chaos poster presented part of his thesis research affective space visualizations. The posters represented the latest studies conducted at the Pain Studies Lab about pain visualizations and personal pain data analytics. 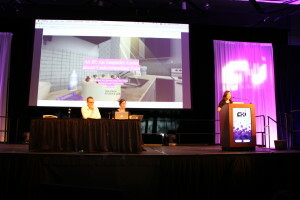 SIGGRAPH is one the most prestigious venues for showcasing breakthroughs in practices and production in Computer Graphics and Interactive Techniques. Computational Aesthetics is one of SIGGRAPHs co-located venues that bridges the analytic and synthetic by integrating aspects of computer science, philosophy, psychology, and the fine, applied & performing arts. For further questions please contact us at mail@confrontingpain.com or refer to our FAQ. © 2019 The Pain Studies Lab at SFU.